The removal of a popular gossip website's Facebook page has alarmed some in digital media, but the social media giant told CNNMoney that it was taken down due to "repeated" intellectual property violations. It's Facebook's policy to "disable the accounts of people who repeatedly infringe others' intellectual property rights when appropriate." 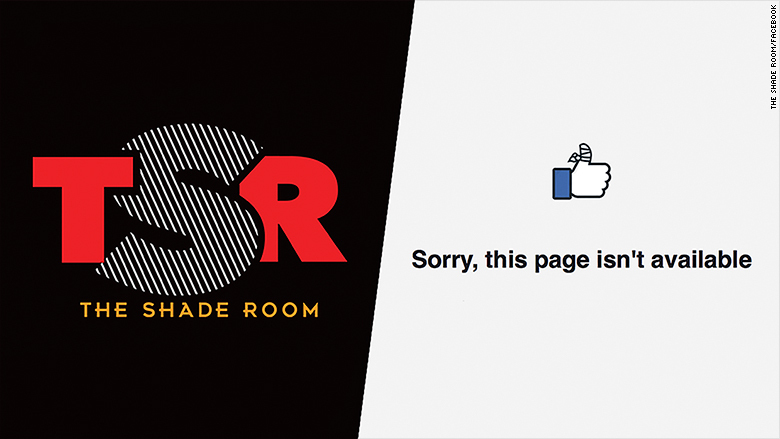 Angie Nwandu, the founder of The Shade Room, indicated on Monday that the site has drawn warnings from Facebook in the past, but she said "nothing was posted that violated any rules to my knowledge." "We have been targeted on [Facebook] and have been receiving numerous reports over things that don't violate the terms," Nwandu told Nieman Lab. "The amount of reports have been excessive." Nwandu, 25, did not respond to a request for comment. Her site, which originated on Instagram, has become a go-to source of celebrity and entertainment news. At the time of its exile, The Shade Room's Facebook page had more than 4.4 million "likes." Facebook's removal of the page was viewed as a warning sign to certain corners of online publishing. It came at a time when an increasing number of news websites are taking more cues from the social media network. "Reminder: Facebook can take down your 4.4 million-like page anytime it wants without explanation," Nieman Lab's Joshua Benton tweeted on Monday. Benton's colleague, Laura Hazard Owen, suggested that "the takedown of such a large and popular page could add fuel to concerns that publishers are giving Facebook too much power." But in attributing The Shade Room's removal to IP violations, Facebook is effectively claiming to be on the side of the content creators. The company has recently cracked down on copyright infringement in response to complaints about unauthorized content sharing on the social network. 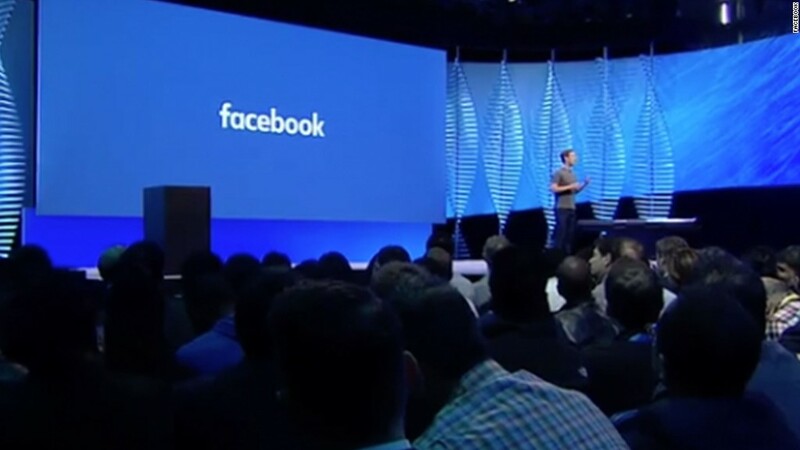 In August, Facebook introduced technology enabling video creators to identify matches of their videos posted on Facebook pages.